Vinzo Enterprise has been established since year 1999. Our core business is performing sofa repair. 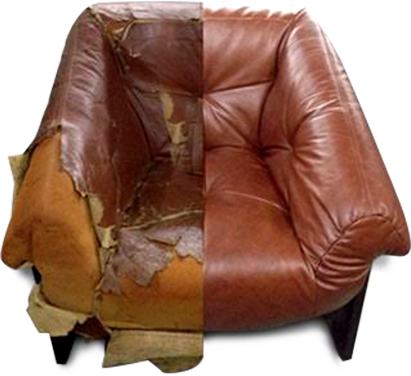 Over the years of development of our business, we have gained experience and special skills in sofa repair. We help our customers to restore their torn and old sofa by making it look good again. We won’t serve customers with attitude of “because-this-is-my-job”. We’ll make sure customers will feel comfortable throughout their shopping. If they require our assistance during their shopping, we’ll provide them the best support they can find online.